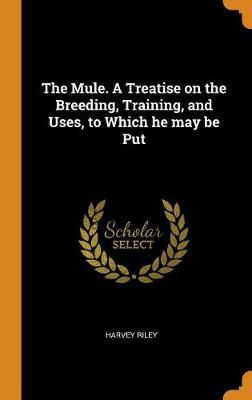 "There is no more useful or willing animal than the Mule. And perhaps there is no other animal so much abused, or so little cared for. Popular opinion of his nature has not been favorable; and he has had to plod and work through life against the prejudices of the ignorant. Still, he has been the great friend of man, in war and in peace serving him well and faithfully. If he could tell man what he most needed it would be kind treatment. We all know how much can be done to improve the condition and advance the comfort of this animal; and he is a true friend of humanity who does what he can for his benefit. 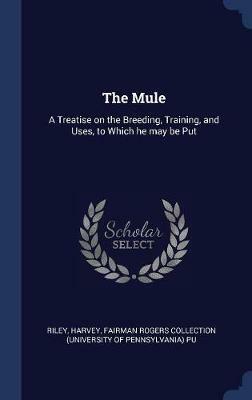 My object in writing this book was to do what I could toward working out a much needed reform in the breeding, care, and treatment of these animals. Let me ask that what I have said in regard to the value of kind treatment be carefully read and followed. " 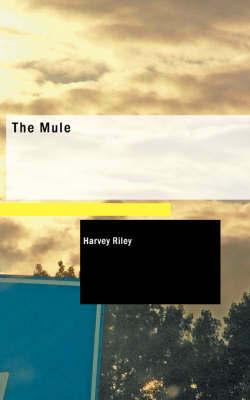 Buy The Mule (Illustrated Edition) (Dodo Press) by Harvey Riley from Australia's Online Independent Bookstore, Boomerang Books.